The NEW Kawai GL10 model offer the meticulous attention to detail and quality of larger Kawai grand pianos, within a petite cabinet size – combining stylish elegance with outstanding performance, for an impressive addition to a family home or studio. 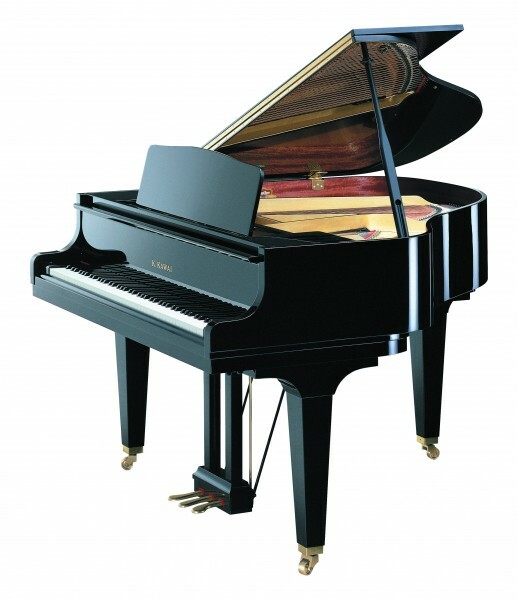 The Kawai GL10 is an excellent model that provides the starting point of the range of Kawai grand pianos. It has a quality of tone and responsive action, making it extremely good value for money. As with all our Kawai acoustic pianos, the GL10 comes with a 10 year manufacturers warranty. Also available in the GL series range is the GL30 and GL50 models. The Kawai GL10 has the superb, ultra-responsive Millennium 3 action.